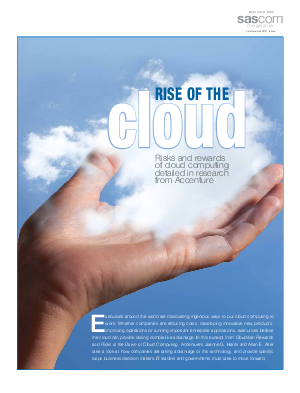 Executives around the world are discovering ingenious ways to put cloud computing to work. Whether companies are reducing costs, developing innovative new products, improving operations or running important enterprise applications, executives believe the cloud can provide lasting competitive advantage. In this whitepaper Accenture's Jeanne G. Harris and Allan E. Alter take a look at how companies are taking advantage of this technology, and provide specific steps business decision makers, IT leaders and governments must take to move forward.